Biggest Brand in UP, BIHAR & JHARKHAND and Biggest singing reality show starting together for the first time in region. BIG GANGA presents SAREGAMAPA RANG PURVAIYAA –A SINGING REALITY SHOW which will set a new benchmark of passion towards bhojpuri music. 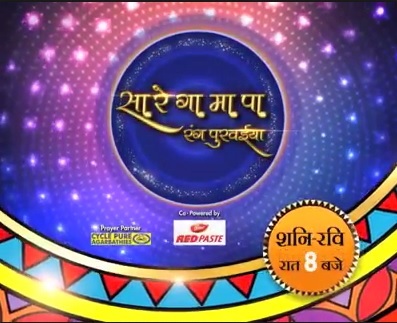 The show starts from 2 September, every Saturday and Sunday from 8 pm to 9 pm.The show’s promotion will be driven by a 360-degree marketing approach to reach out to the target markets through its various campaigns across TV, radio, on-ground and digital platforms. The weekend show has shortlisted top 18 contestants after screening over 50, 000 entries. The shortlisted contestants in the age group of 16-30 years will perform in front of a panel of judges comprising singer Malini Awaasthi and versatile composer-singer Rajesh Pandey. The show will be hosted by actor-comedian Priyesh Sinha.